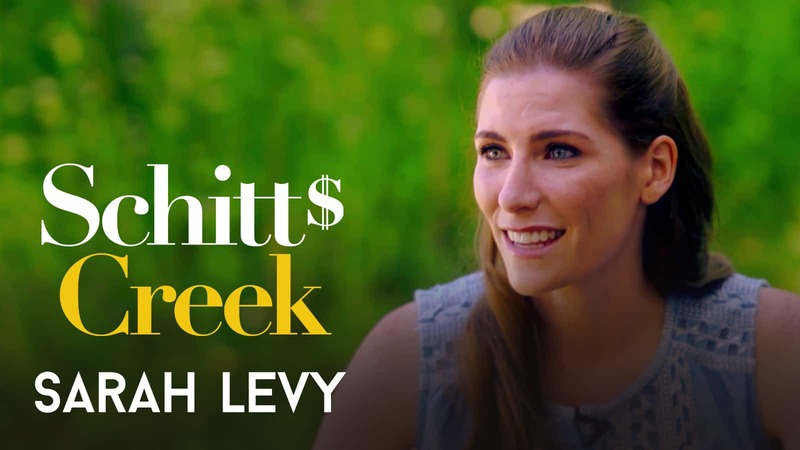 How do you describe the chemistry between Dan Levy and Annie Murphy? 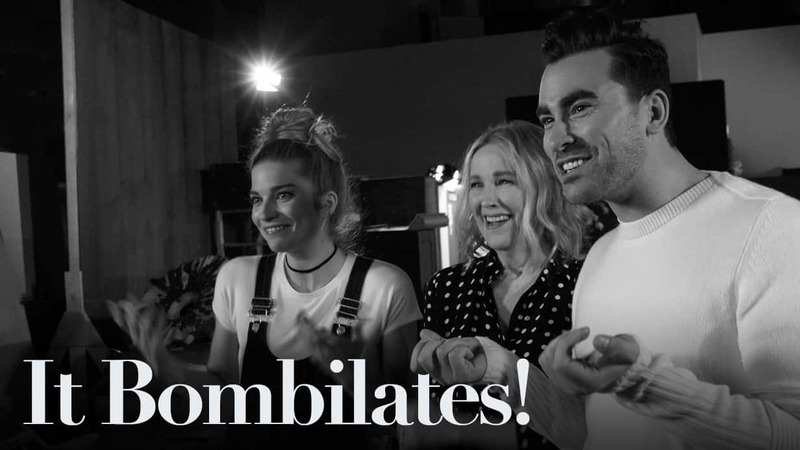 Catherine O'Hara had to find a bigger word than 'incredible'. 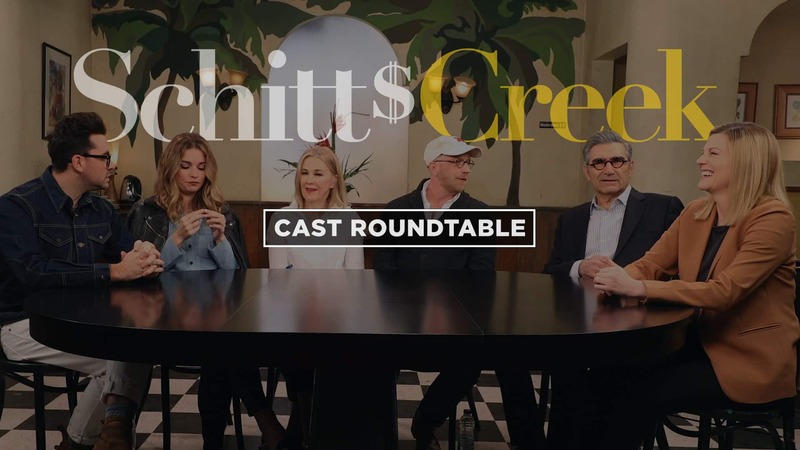 In the run up to Season 4, Eugene Levy and Catherine O'Hara reflect on the making of the first four seasons of Schitt's Creek: "a beautiful road." "So nervous I was sweating through my shirt." 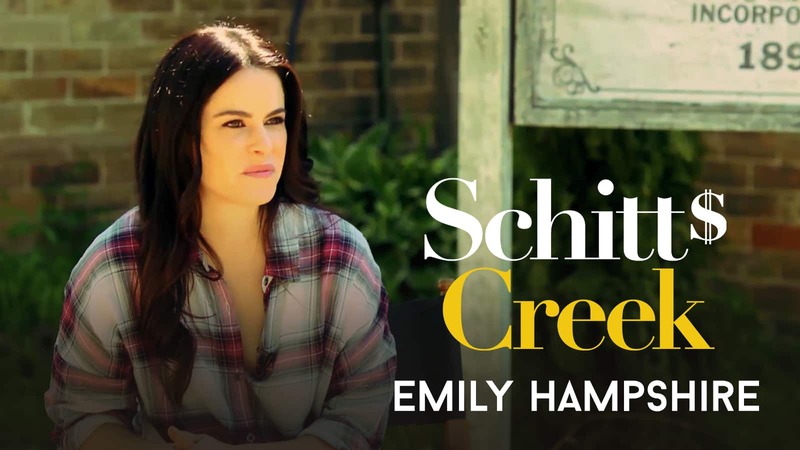 Some of the stars of Schitt's Creek describe their most memorable dates. 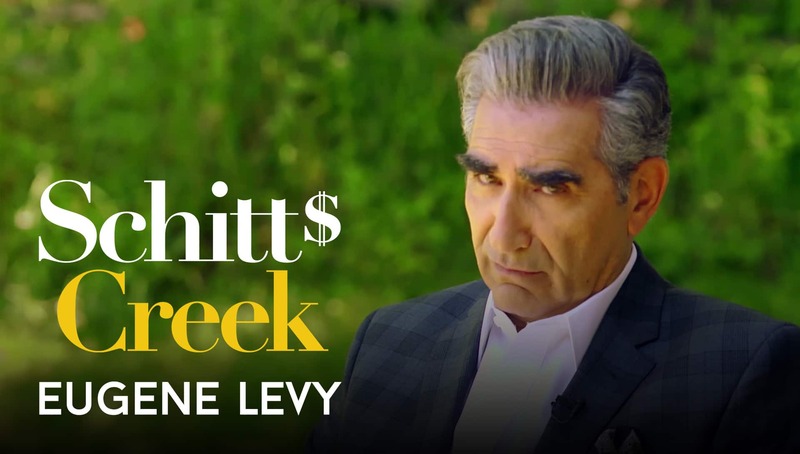 From the set of Season 2, we talked Schitt's Creek with Eugene Levy. He does read your tweets, you know. 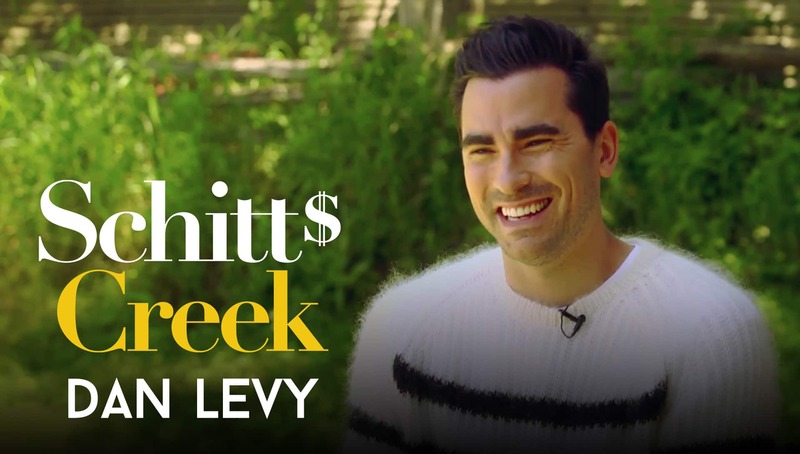 How much improv is there on the set of Schitt's Creek? You might be surprised. 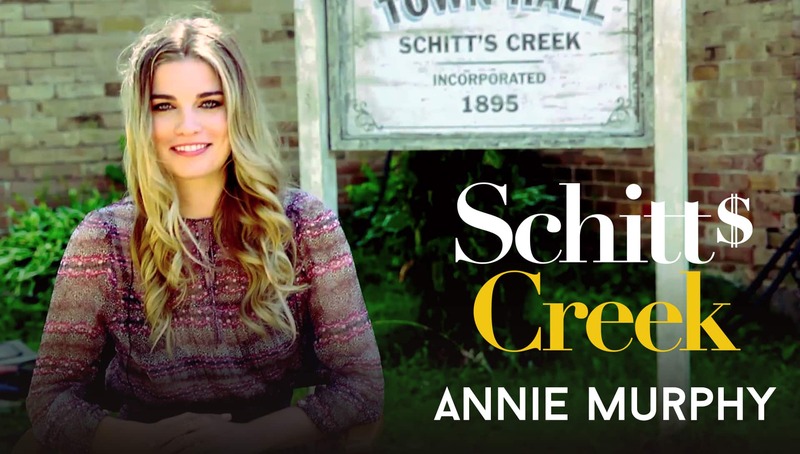 We talked to Annie Murphy from set about working with Catherine O'Hara and much more. 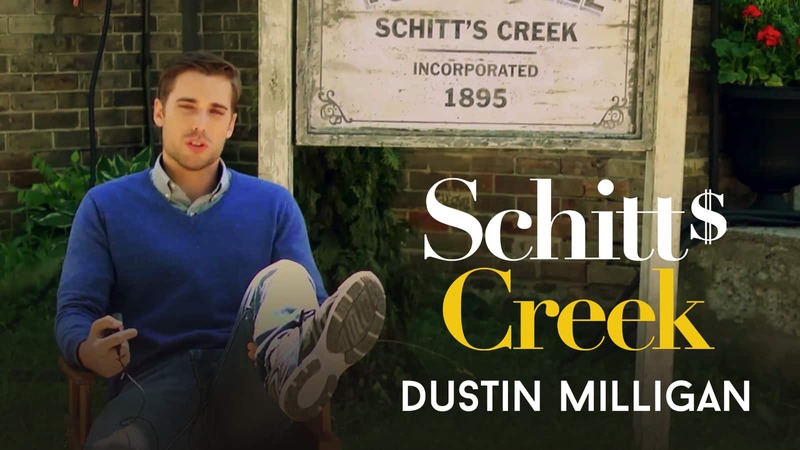 From the set of Schitt's Creek Season 2, Dustin Milligan explains why the best part of playing Ted is the jeans... and much more.